When you’ve got a new baby or a toddler, just going around the block and seeing the world with fresh eyes is an adventure. Still, parenting on the go, especially when you really want to get outta town, can be more than a tad stressful. It’s hot or raining. Your flight gets canceled. You lose your baby’s fave pacifier and the backup. You get stuck on the tarmac for hours. You’ve still got to change diapers. And so on. Good news: No matter where you go, the right stuff can help. Here are cool products that can make summer travel with your baby easier. Plus, a note about rentals! A travel crib: A hotel crib or play yard can be a safe haven for your baby. In the U.S. hotels and motels must provide cribs for their guests that comply with the latest federal safety standards. Still, bringing your own travel play yard, such as the Lotus Everywhere Crib can pack a lotta peace of mind because you know exactly what shape the play yard is in and who has used it last. –Is the only travel crib that’s Greenguard Gold certified. That means that it has been tested to meet strict emission levels of pollutants, such as volatile organic compounds, formaldehyde and phthalates. In other words, it doesn’t give off harmful gasses that your baby can inhale. –Is long–42 inches. Your baby won’t outgrow it quickly. 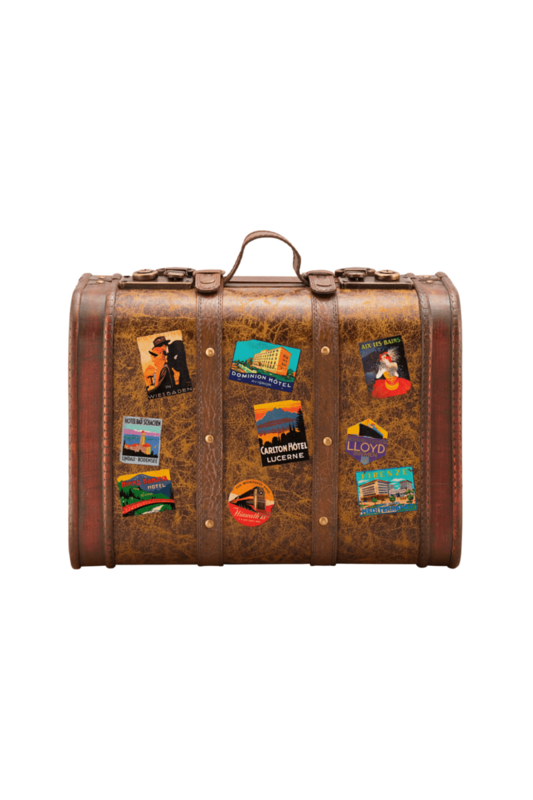 –Qualifies as a carry-on, as per FAA regulations. Total weight = 13 pounds. –Takes only 15 seconds to setup. –Has straps so you can carry it as a backpack. Other travel crib contenders to check out, depending on your budget and how much you travel, include: the Graco Pack N’ Play Playard Jetsetter, the Baby Bjorn Travel Crib Light and the 4moms Breeze Play Yard. Safety note about all travel cribs, regular play yards and bassinets: Warning: The mattress pad supplied by the manufacturer is thin. But it’s for a good reason–to prevent a child from becoming wedged between the pad and the sides (radar: suffocation hazard). So…don’t pad the pad. “Never add additional padding to mattresses that you think are too thin,” says Laura Reno, the program director for First Candle (the SIDS people). Don’t add blankets or other soft, cushy bedding either to your travel crib, regular play yard or bassinet either. –It folds quickly and compactly. You can switch from pushing to carrying within seconds and it’s a good fit for small rental cars and taxis. 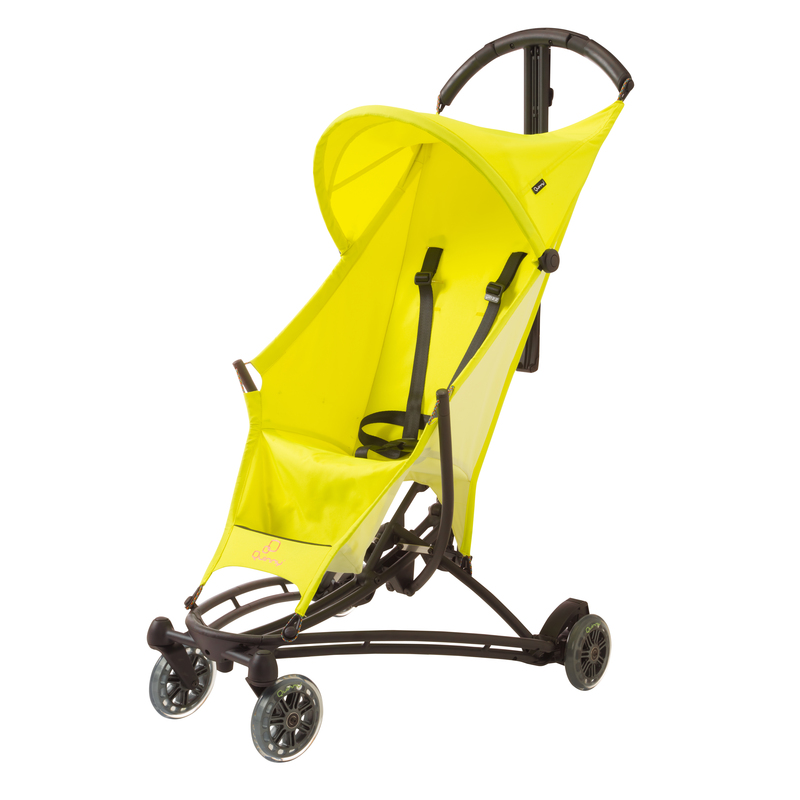 –It offers six interchangeable seats, making it easy to swap in different colors if you want to, such as bright red or yellow so you can spot your stroller easily in the stroller park. –It comes with straps for backpack carrying. –You’ll use it (or any travel stroller) longer than you think–long after your baby can walk–we’re talking grade school even. Walking short distances is one thing. But it’s not realistic to expect a 4, 5 or 6 year old to hoof it all day at the zoo, fairs or Disney. “A child of that age isn’t going to be able to walk for five or six hours,” says Cheryl B. Anderson, Ph.D., associate professor of pediatrics at the Childrens’ Nutrition Research Center at the Baylor College of Medicine in Houston. If you don’t travel so much and just need a lite stroller for special one-off trips such as a trek to the zoo, go with something less expensive, such as the Summer Infant 3D Flip Convenience Stroller, Double Take. Keep-cool stroller accessories, such as the cushy Geleeo self-cooling liner. It helps keep your child’s stroller from turning into a hot seat. The stroller liner is filled with a proprietary hydrogel that provides a constant cooling sensation. And you don’t have to throw the liner in the fridge or freezer first. It fits all toddler strollers with detachable straps (you’ll thread the straps through the Geleeo). 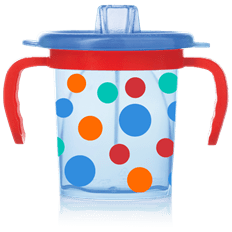 A less-messy sippy cup. When your baby is ready to break from the bottle, Evenflo’s new Tilty trainer cup with snap-on lid and adjustable valve features an internal angled wall. The upshot? Your child can drink without having to tilt her head back. It’s great for travel because the angle minimizes the potential for leaks and messy spills. A portable high chair. Restaurant high chairs can be germy, in disrepair and not there when you need one—snatched by all the other little diners of the world. Better to bring your own super portable version, such as the Baby’s Journey Babysitter High Chair Pad, which can turn any chair into a high chair. For camping or Grandma’s, consider a stand-alone seat, such as the Ciao! Baby Portable High Chair. Disposable diapers. Even if you’re a die-hard cloth diaperer, disposables make travel a lot easier because you can just toss it all in the trash. To save space in your carry-on, Diaper Buds can help. They’re private-label diapers that are vacuum-sealed to 70 percent of their original size. “Diaper Buds aren’t spare-tire diapers,” says LeeAnn Piazzola, DiaperBuds co-founder.